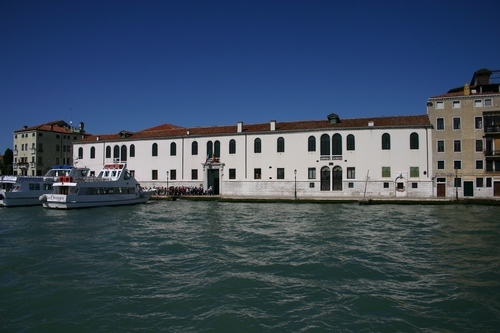 The former Ospedale degli Incurabili (hospital for the incurables) in Venice (Dorsoduro, 423) can be admired from the Giudecca Channel. It's a magnficent 16th Century building which was a hospital, especially dedicated to shypilis, up to 1807. 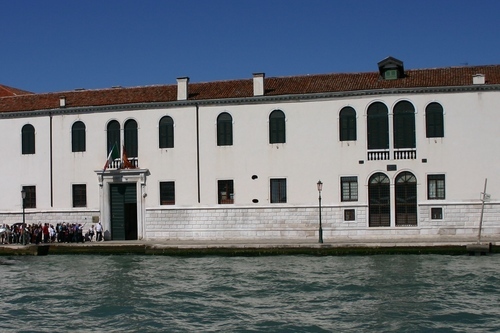 It's now the seat of the Venice Academy of Fine Arts.